Welcome to our 10th IAEG Connector electronic newsletter that is produced weekly to update IAEG members around world! I am writing this from Iceland where I am leading a field trip for 23 people for the Smithsonian Institute of Washington, D.C. I am enjoying it! This country is mecca for geologists — the land of "fire and ice." 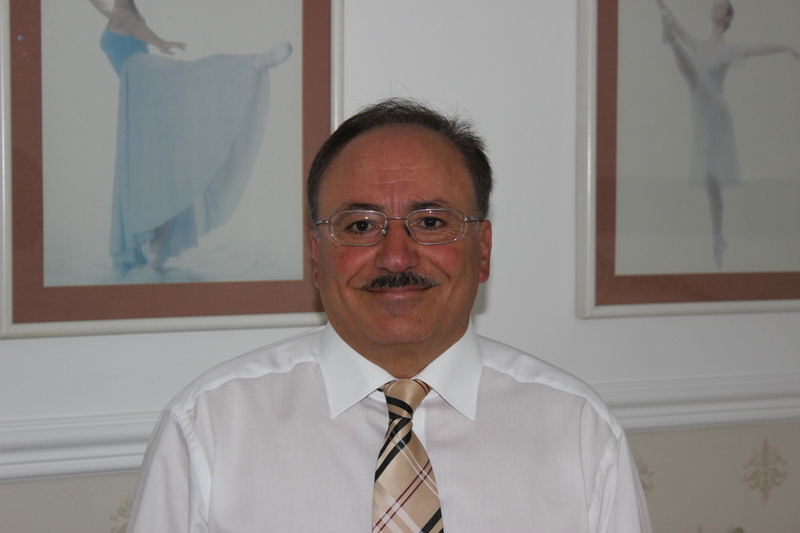 This week we highlight one of our two vice presidents for Europe for IAEG, Professor Rafig Azzam of Germany. He has been a superb member of our executive committee this year, always coming up with great ideas and offering good advice. I would also like to introduce Professor Simon Loew of the ETH in Zurich, Switzerland, who is one of our keynote speakers! He is a specialist in rock mechanics and tunneling. 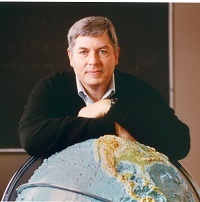 We look forward to hearing his talk in San Francisco! 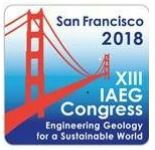 I want to point out that today is the last day of "early bird" registration costs for the IAEG congress in San Francisco in September. If you have not yet registered, please do it today to save some money! In this presentation, we report about a long term research project on paraglacial rock slope mechanics located at the Great Aletsch Glacier in Switzerland. This largest glacier of the European Alps has experienced several minor glacial cycles during the Lateglacial and Holocene period, which have been studied by previous investigators in great detail. Our project has investigated the physical relationships of rock slope response to glacial advance and retreat cycles at different time scales: 1) Late Pleistocene and Holocene, 2) since the Little Ice Age (1850), and 3) during the last 5 years. We have intensively instrumented different types of crystalline rock slope sections (stable, meta-stable, unstable) along the glacier with surface and subsurface monitoring systems, continuously recording 3-D regional and local strains and small scale fracture dislocations occurring in response to glacial retreat and downwasting, as well as temperature and water pressure cycles below and above the glacier margin. We show how long-term glacier retreat results in elastic rebound and exposes rock walls to a "paraglacial thermal shock," and how subglacial meltwater pressures interact with groundwater conditions in proximal valley flanks under regional annual recharge variations. Together these long- and short-term hydro-thermo-mechanical processes lead to effective stress changes and cyclic loading in the adjacent rock slopes. These stress changes drive irreversible fracture propagation and rock mass damage, which can be recorded even in “stable” slopes. As such, we can document for the first time how stable rock slopes transition into rock slope instabilities through geologic time, and how “mature” rock slope instabilities dramatically respond to ongoing glacier retreat accelerated by climate change. Laos dam collapse: What went wrong?